Warning: to see the calendar of all the properties, make sure you select the Global iCalendar and not a staff person calendar. 2. In google calendar, at the bottom of the calendar list on the left, click the Add down-arrow button and select Add by URL. 2. Enter the copied address in the field provided. 3. Click on Add Calendar. The calendar will appear in the Other Calendars section of the calendar list to the left. 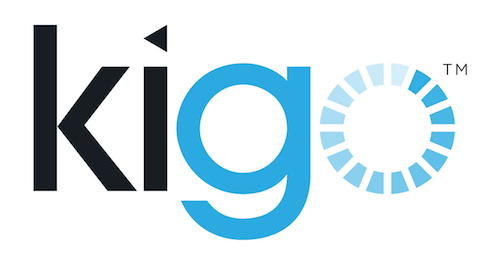 Warning: Google synchronizes your calendar with Kigo every 6 hours, only and is not currently supported outside of the GMT zone. Hopefully Google will solve this issue soon. Why "hold dates" are not in callendar?